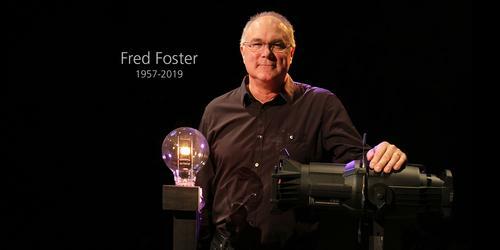 Middleton, WI (08 February 2019) – Fred Foster, ETC co-founder and CEO has passed away at the age of 61. Foster was a visionary, an innovator, and a role model. The ETC culture of family, support, and encouragement is attributed to Foster and his vision of a creating a people-focused environment. It’s difficult to put into words what it has been like to work for and with such an inspiring leader. 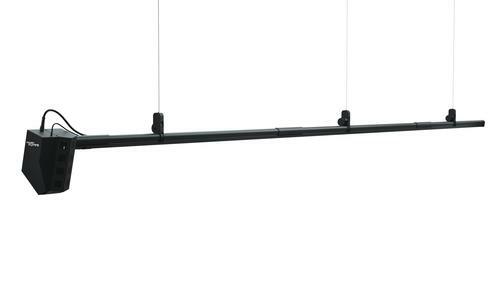 Posted by Electronic Theatre Controls, Inc.